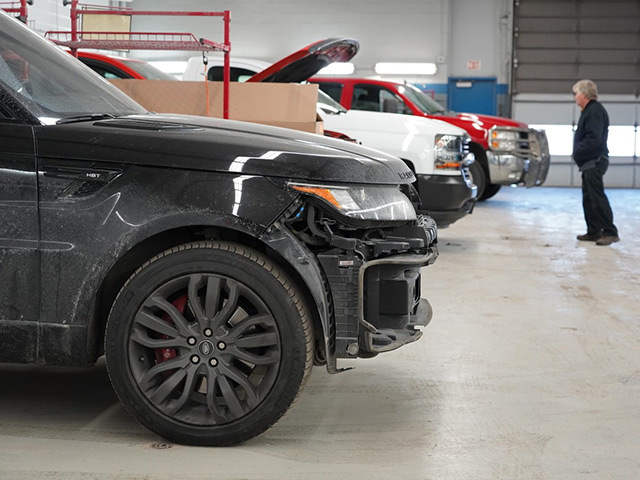 As a consumer of automotive collision repair, you have a number of rights which, if exercised, could better ensure that your vehicle will be repaired in a proper, complete and safe manner. Consider the following. 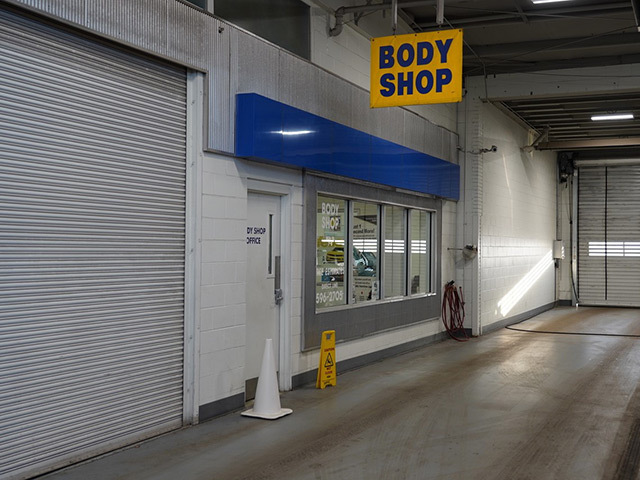 Choosing the body shop where your vehicle will be repaired is an important decision, and in most cases, you have the right to make that decision. 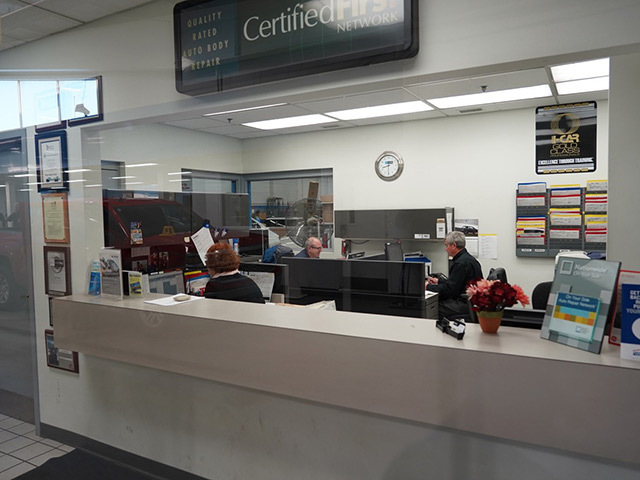 Not all shops are alike, however, when it comes to having properly trained technicians and the equipment and facilities needed to fix your vehicle right, so making a well informed choice is key. Your insurance company may suggest you use one of its “direct-repair facilities” these are shops with which the insurer has a contractual agreement, including both dealership and local independent shops. Keep in mind that the contractual agreement benefits the insurance company, and not the customer, in most cases. At H&H, our customer comes first in our decision to be under “contract” or not too. Regardless of contract, H&H works with ALL insurance companies and will put you, our customer, first in all decisions. Remember, the body shop is fixing YOUR vehicle for YOU, and it’s important you’re comfortable with the shop you choose. 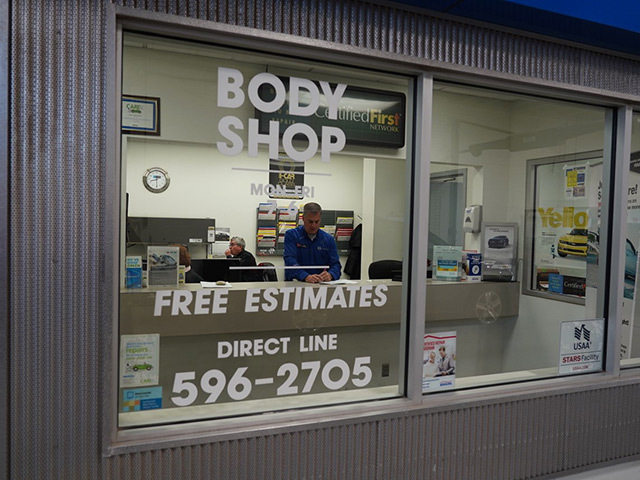 If you’re making an insurance claim, your insurer pays the bill, but most states prohibit the insurer from requiring you use a particular shop-that means, ultimately, no matter what you hear, the body shop is YOUR CHOICE. 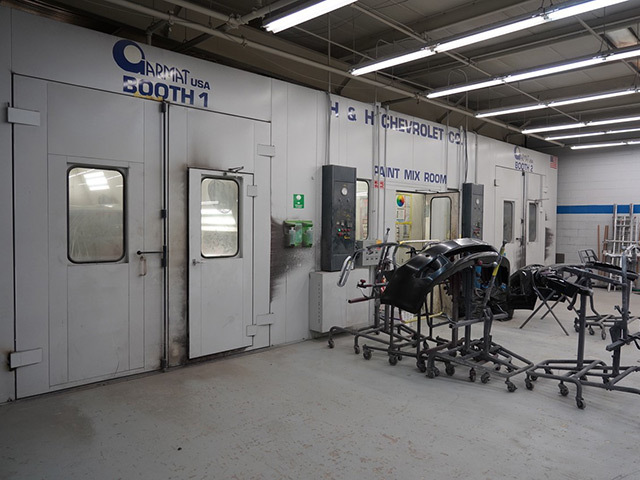 Our Body Shop repairs ALL Makes and ALL Models! 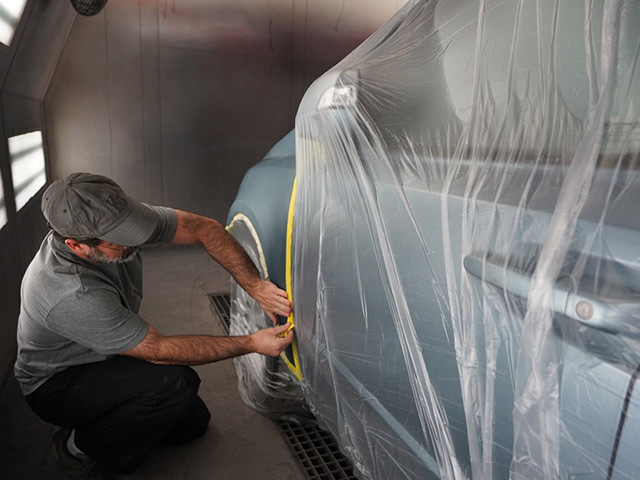 H&H Premier Automotive is your BMW, Mini, Jaguar, and Land Rover Certified Body Shop and Collision Repair facility. 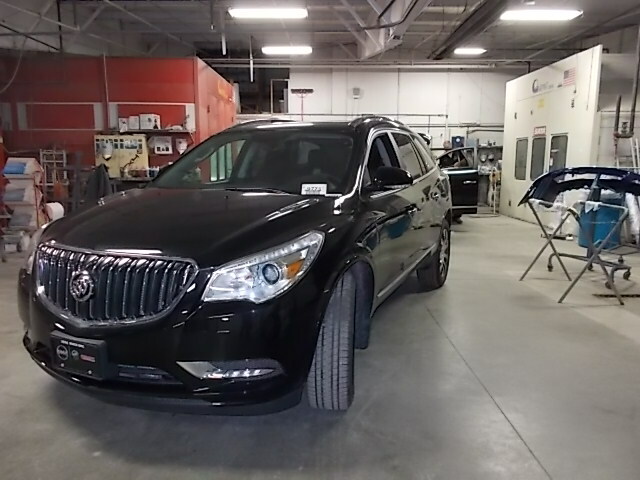 The H&H Premier Automotive body shop in Omaha, is a state of the art body shop and collision repair facility. Our Body Shop is I-Car certified a member of Performance Alliance, and a direct repair facility for nearly all of the major insurance companies.